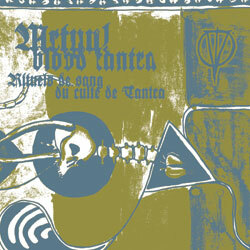 -Ritual electronics and occult industrial from Finland. 2 cd´s: 2 Hours and 21 minutes epic journey through inner knowledge, lunar madness and cosmic superpowers of satanic possession. More dynamics and even deeper atmosphere than before. Initation ritual for the daring.